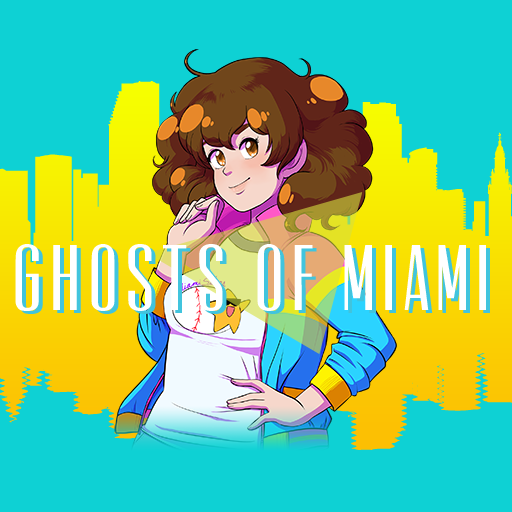 Slice of life webcomic about two best friends who work in a town run by cats (updates Tuesdays and Fridays). 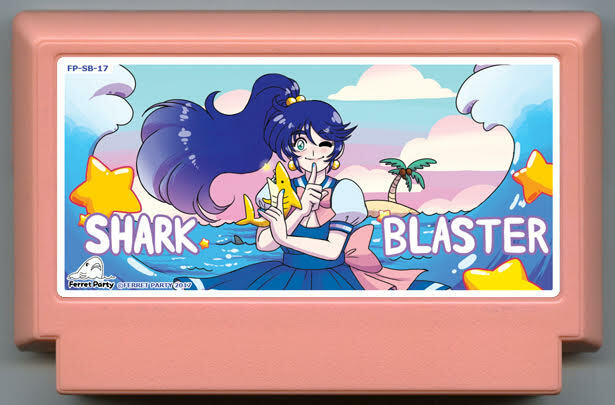 Webcomic about a shark who becomes a magical girl (on indefinite hiatus). 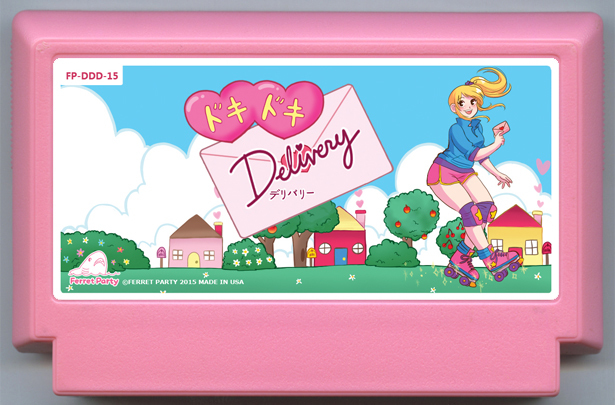 My Famicase Exhibition is an annual show held in Japan at Meteor showcasing famicom cartridge labels designed by different artists. I participated in 2015, 2016, and 2017's exhibitions. 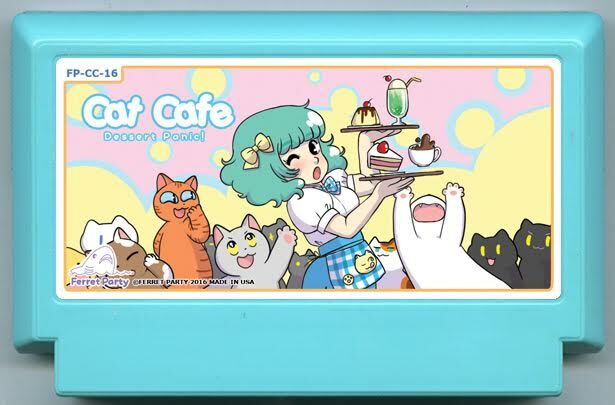 Please check them out famicase.com!